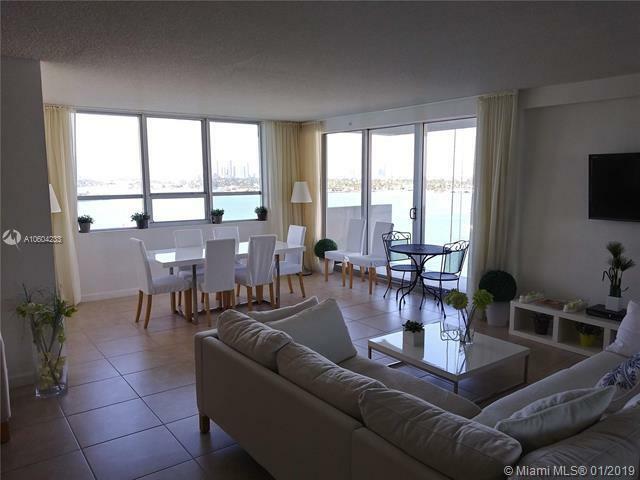 Corner Unit 2 bedroom 2 bath full of light open view on the bay and Miami Downtown. 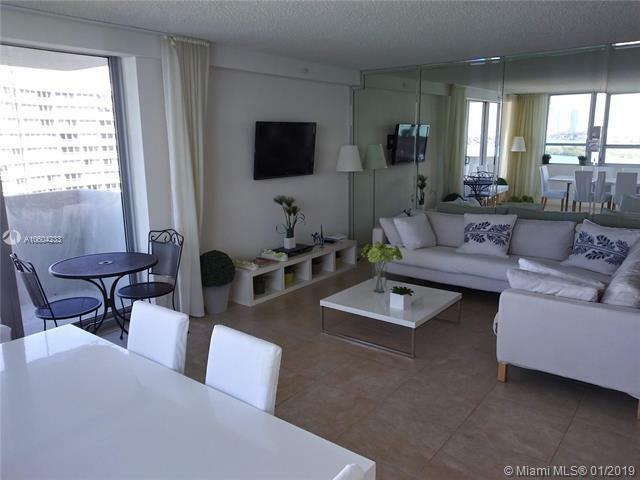 Open kitchen, large living / Dining room with balcony. 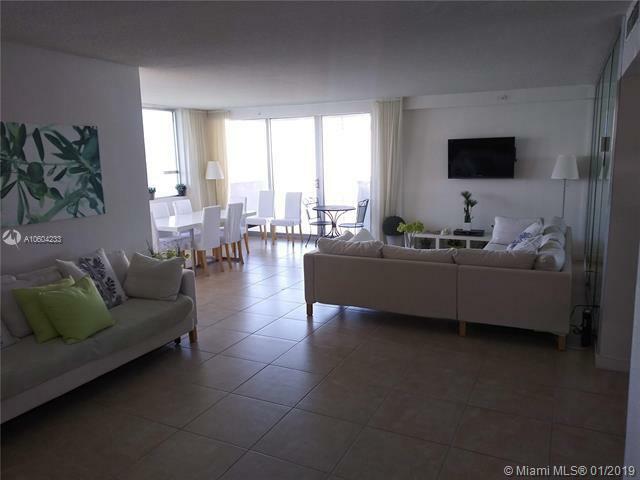 Building has large bay front gym (with yoga, spinning, boot camp classes, beach volleyball), two pools, Jacuzzi, restaurant/juice bar, basketball court, salon/spa, doggy day, on-site dry cleaner and market/liquor store, restaurant with full bar providing pool lounge service 24 hours security, front desk and more. 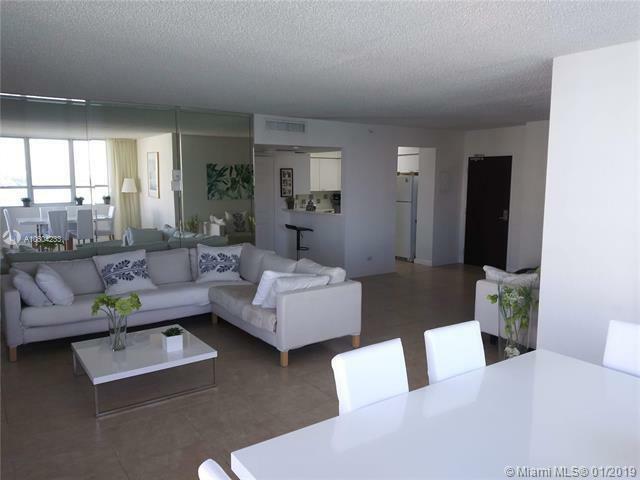 Walk to Lincoln Road with its restaurants, shops and cafes and access to the Beach or Marina few blocs away.